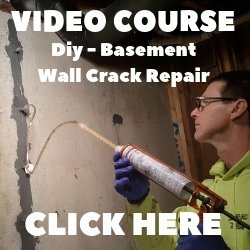 why is lemon juice used in concrete? Q. 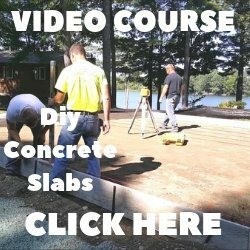 Why is lemon juice used in concrete? A. Lemon juice is used to clean concrete not used in concrete. The natural acidity of the lemon juice helps remove rust stains from concrete. If you saturate the rust stain on the concrete with the lemon juice, let it penetrate and soak in for a few minutes. You should be able to scrub the rust stain away with a stiff bristled brush. You may have to repeat the process for stubborn areas, rinsing the area thoroughly between applications.